It was an exciting month for all our Tekken fans, with our singles bracket being the largest we’ve had for our RanBats and a total of 14 teams signing up for our 3v3 bracket. Congratulations to Aken on his first RanBat win for the year, earning the top spot in both singles and in his 3v3 team, Mishima Dojo, comprising of Aken, Lee Min Ho and Jy. Feri takes his second RanBat win in a row, taking out Marco’s Zato in both Winner’s Semis and Grand Finals to earn himself the top spot. With a strong 3rd place finish, ashzu is still sitting comfortably at the top of our Ranking Points this month. Our Street Fighter V bracket was looking dark this month…Dark Sided that is! Dark Sided reps Somniac and ZG fought their way to the top, with Somniac taking the top spot again after double eliminating his fellow DS teammate in two 3-1 sets. 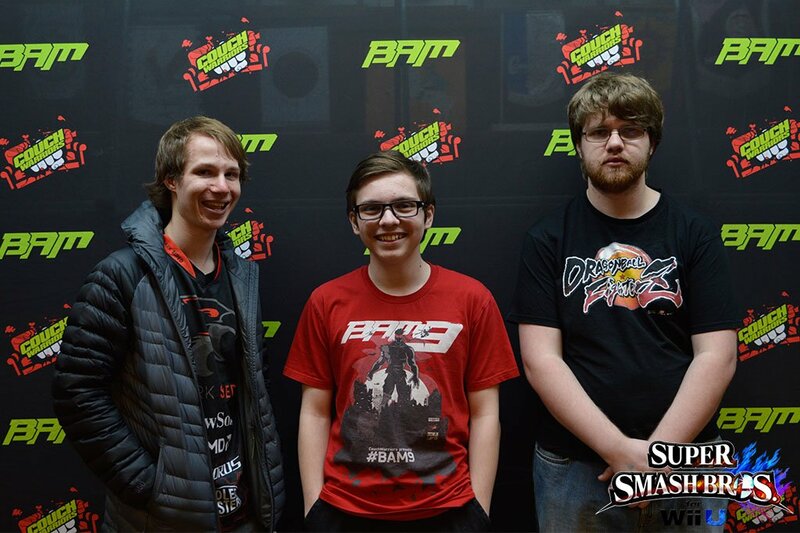 Dragon Ball FighterZ saw some new names at the top this month, with TANA93 earning his first podium finish alongside Phero and FknBun to complete our top 3 finalists. July’s RanBat results does give us our 5th unique RanBat winner for the year, with no breakout player emerging in our RanBat points so far. Haiku’s UNIST dominance continues this month, only dropping 1 game on his way to the gold. With 16 entrants this month, the most we’ve had at a RanBat so far, it’s good to see our FGC fans getting involved in our free brackets and picking up a new game. Injustice 2 returned to our RanBats with some tight competition, with game 5 sets in both Winners Finals and Losers Finals of our bracket! 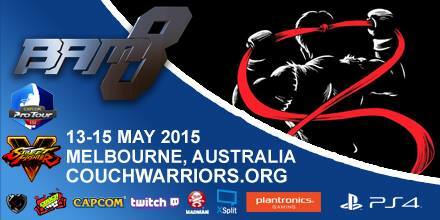 Special mention to kdee-10 this month for his second place finish after being knocked into losers round 1. Extra is defeated and DefectiveDagger takes his first RanBat win for the year! The young Bowser main has only improved over time, with this RanBat producing his best wins for the year and earning him the #4 ranking on the latest Duon40. Double eliminating Extra over three separate game 5 sets is quite a feat, and we can only hope to see some more fierce competition next month. Dekar is back on top again in our biggest Melee RanBat for the year, with 50 of our dedicated players showing up for some tournament action. 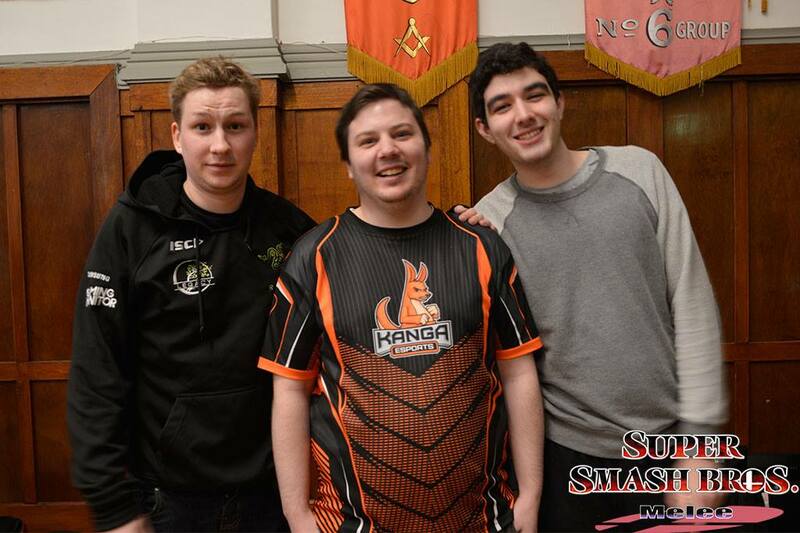 With numbers high and bracket full of the best Victoria has to offer, we were grateful to have our stream extraordinaire Dom Hynes there to capture it all on Twitch! DonB definitely brought his best against Dekar in grand finals, earning the reset, but it wasn’t meant to be this time. With more Melee events on the horizon, there should be plenty to keep our Melee players hungry for more coming into August. Project M was a full day feature, with bracket starting early in the morning and ending in the back half of the event. 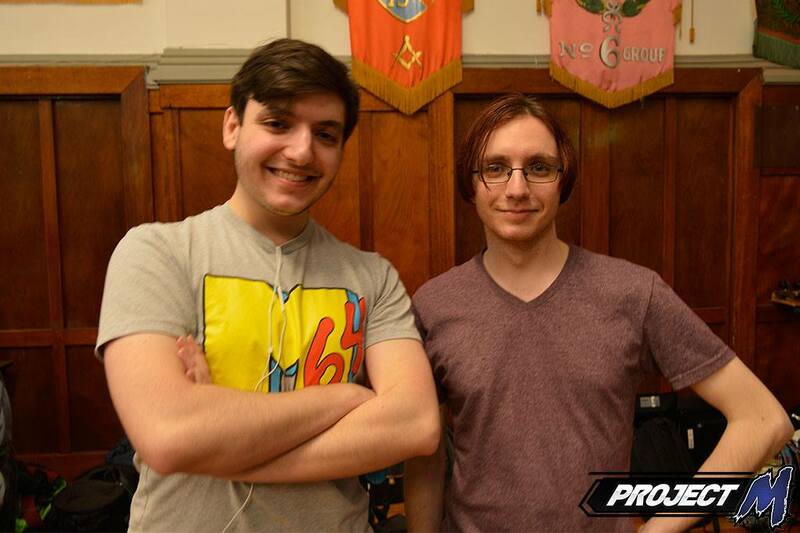 Friendlies galore were running whilst Microsoft J kept busy with Smash 4’s Round Robin pools and his Melee bracket, which netted him another top 8 placing with a 7th place finish. A win in Project M in some close sets against both Tyler’s Wolf and Snake to finish off the day would have been enough to keep him in good fortunes, with the announcement of Microsoft J joining Osprey Gaming earlier last week the cherry on top for this RanBat. An exciting month for our Rivals of Aether players, with our leading Ranking Battle Points player OSU triumphing over SNC in a close game 5 set in Winners Finals. Despite dropping into losers, it didn’t prevent SNC from besting our other players, running through his next 3 sets without dropping a game to take the gold. 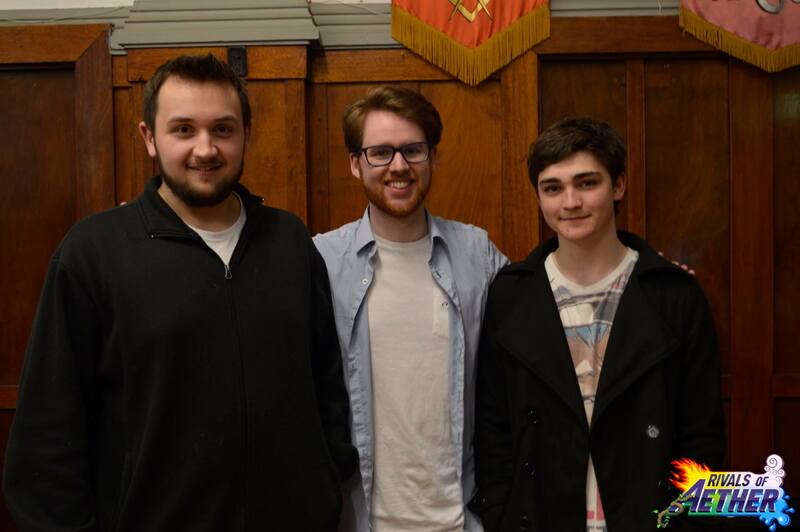 Our Pokken players duked it out in a round robin tournament this month, with some pretty telling game counts. 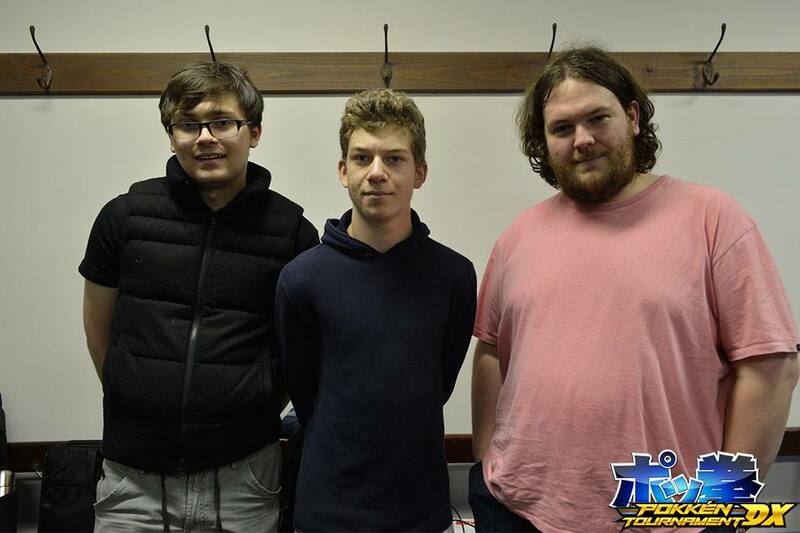 Each set played resulted in a 2-0 finish, and our July champion Antwerp left undefeated whilst playing a different character against each player he encountered. You can find information about our August RanBats now using the links below.